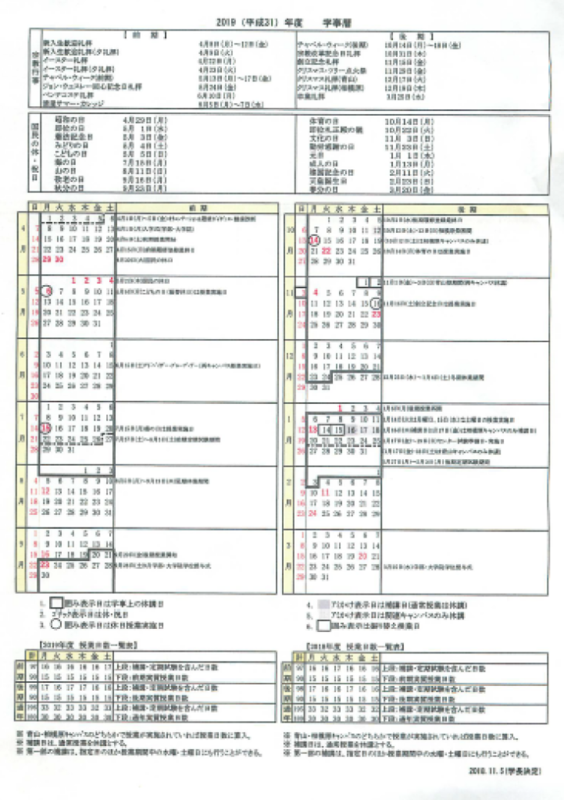 An English version of the academic calendar can be found at: http://aoyama-iec.sakura.ne.jp/wp/wp-content/uploads/ukeire_Academic_Calendar_2019-20-1.pdf . This entry was posted in News and tagged 2019, schedule. Bookmark the permalink.